Joining blogger networks is a great way for bloggers to work with brands. These networks act as the “middleman”, providing bloggers with opportunities to participate in compensated brand campaigns that they may not be able to land yourself. As a blogger, the more networks you join, the higher your chances of working on some pretty awesome branded campaigns! I’m a member of some of these blogger networks. Some do offer more paid sponsored campaigns than others and most of the time, you get invited to participate in these campaigns via email. If your profile fits the demographics they’re looking for, chances are, you’ll get hired to participate in these campaigns. Note that most of these networks look for blogs that are at least 6 months old, offer great quality content and already has a fair amount of readers or followers on their blog as well as on the major social media networks like Twitter, Instagram, Facebook, Pinterest, among others. 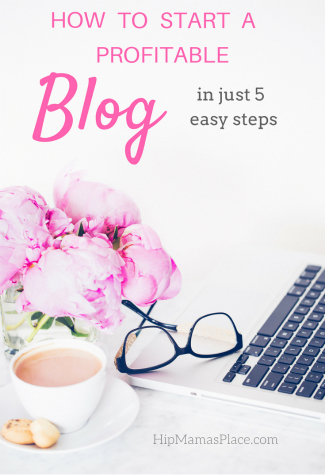 So if you think your blog meets these guidelines, go join! Below is a list of 25 blogger networks to join, if you want to start working with brands and get compensated for your time and participation. 1. Influence Central – Formerly Mom Central, this network works with many top brands like Hasbro, Baskin Robbins, Kohls, Dove, Target, Vtech, and more. 2. Massive Sway – This network is run by the wonderful ladies of The SITS Girls. They do a lot of social media opportunities as well as blog campaigns. Brands they have worked with include Pepperidge Farm, Graco, Dove, Sears, Sara Lee, Walgreens, and more. 3. Social Fabric (or Collective Bias) – This blog network works quite differently from all the rest. They require a good number of page views and following, but sometimes accept people based on other demographics. Their campaigns, called shopportunities, require you to shop for the product before you write you post. A stipend is given and they pay more for parties and videos! 4. Pollinate Media – This network always has nicely paying offers. Brands they have worked with include Nestle, Tyson, Huggies, K-Mart, and more. 5. Linqia – This network pays on the number of clicks you bring to links you add to your blog posts. To sign up, you must have 2500 unique monthly visitors, be in the US or Canada, and post to your blog at least once a month. 6. Tapinfluence – This network has its own platform where you can write your post to ensure it meets their standards. They pay very well, based on your page views and following. 7. One2One Network – This network sometimes has unpaid sharing campaigns but they do paid opportunities too. Brands they have worked with include Dove, Barilla, and Johnson’s Baby. 8. SheSpeaks – This network has some of the easiest campaigns for bloggers! One was about pinning 5 links and earning $50. That was not even 10 minutes of work! 9. 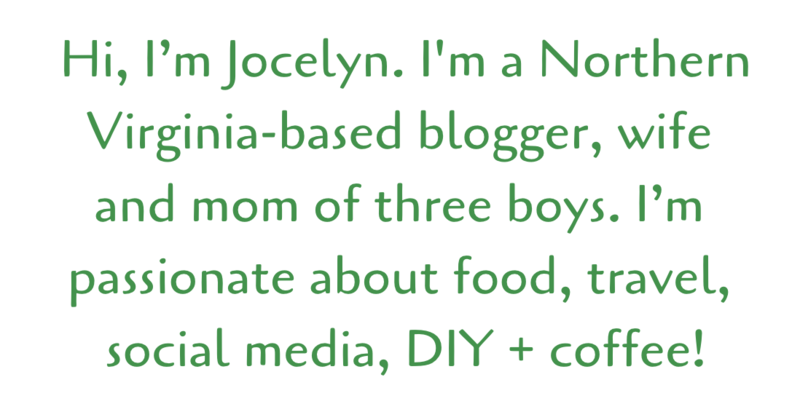 Activate by Bloglovin’ – This network has some very high paying opportunities. They do regularly blog post campaigns as well as social media only opps sometimes. 10. BlogHer – This network usually only has social media opportunities, and they may be low paying for some. Eight tweets pays $50, but they only take 15 minutes to schedule via Hootsuite or a similar program. 11. Acorn Influence – This network has vey nice campaigns, but they are sporadic. Still, a great company to be signed up with in case they have a opp you can do! 12. The Motherhood – Another network that does campaigns sporadicly. They are usually high paying and with known brands like Carter’s, Listerine, Kellogg’s, Vicks, McDonalds, and more. 13. Fitfluential – This network is perfect for health and fitness bloggers! Those topics don’t have to be all you blog about, but you should publish them regularly to be part of this network. 14. Blog Meets Brand – This growing network offer bloggers access to the latest promotions, connections to leading brands, a chance to build their portfolio and find new professional opportunities. I’ve been personally invited to a few campaigns from this network and they are very easy to work with. 15. Brandbacker – This network also offer blogger weekly opportunities for free samples, paid posts, discounts & more! In my opinion, they have more free product samples than paid campaigns but it’s sti;l worthwhile to join if you like sampling/testing new products. 16. Clever (Formerly Clever Girls Collective) – This network regularly features blog and social media campaigns. You must install their code on your blog so they can track the number of visitors you receive. 17. IZEA – This network requires you to bid for opportunities. However you may get a direct offer from brands too. There is a free option for this network as well as paid options. 18. MomSelect – This network mainly offers product reviews and in-home parties. Sometimes there is a monetary payment involved on top of the products you receive. They also do ambassador programs such as the Chick-Fil-A Mom’s Panel. 19. Everywhere Agency – This network offers high paying opportunities for bloggers with an established following. Campaign applications are sent out once a month, and you will be contacted if you are accepted. Brands they work with include Carter’s, OshKosh, Macy’s, and Mattress Firm. 20. Best Buy Blogger Network – If you enjoy shopping at Best Buy, join this network! They often have product review campaigns, but most of their opps are in exchange for a $50-$100 Best Buy gift card. These posts can be done in about 20 minutes, and it’s easy to save for a new computer or TV! 21. Global Influence Network – This network offers your standard blog opportunities. You are contacted via email to apply for campaigns as they arise. 22. The Network Niche (formerly Niche Parent) – This network offers sponsored posts, live events, and they also have a conference you can attend. Brands they have worked with include Ziploc, Tripographer, Macy’s, KitchenAid, and Whirlpool. 23. 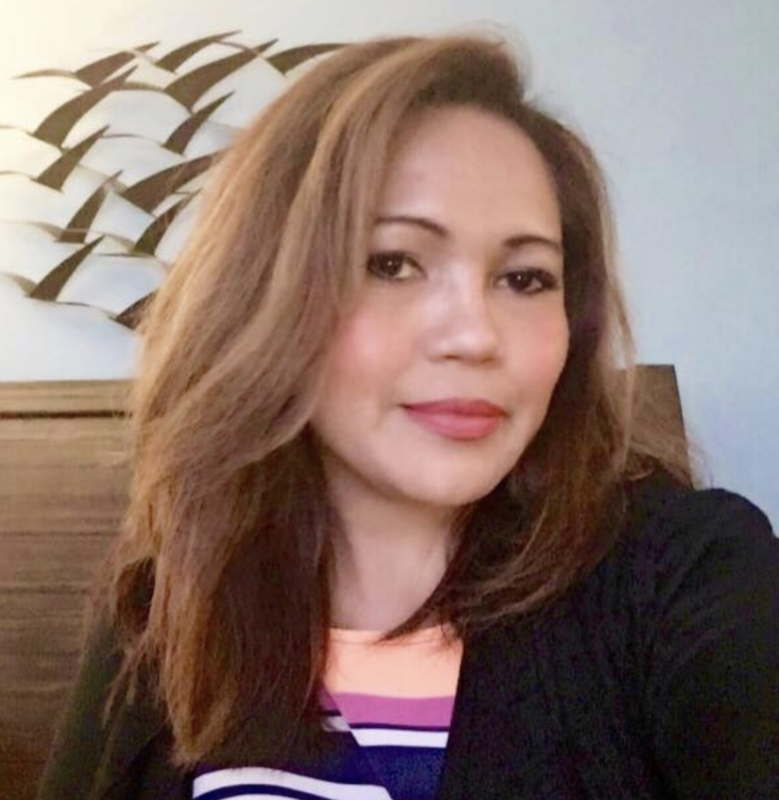 MomTrends – Paid blogging opportunities, including stipends to host parties in your city, create sponsored posts and getting paid to use your social media powers are what this network offer bloggers. They also send member bloggers exclusive invitations to blogging events in NYC and across the country. 24. Megan Media – A fairly new blogging network that also offer a nice platform for bloggers and brands to connect. 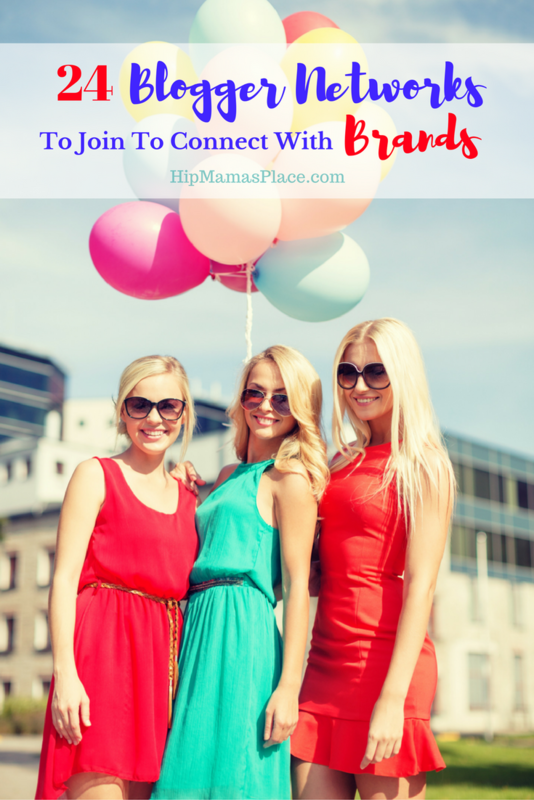 They also have a great community for mom bloggers called Social Moms where you can connect with other bloggers in different niches. Thank you! I found a few new ones here to check out. I am signed up with most but a couple of then did not accept me. I am still young (my blog that is) so I will try again later on. Awesome list and I shall look into some although I have been working on building up our travel blog’s social influence before I approach brands 😀 So I am glad to know where to look! Great list!!! I’m a a member of all but fitfluential… I don’t write anthing fitness is the only reason I’m not a member of that! I use a lot of these networks to monetize my blog. Most of them are really good. Some are tough to get campaigns with when you are first starting out though, so be careful. Good to hear that! Bloggers connects to now brands this is pretty cool. Thanks for this. Great idea! I can connect now to brands. Thanks for sharing this. This is really great. Thank you for sharing these. I see a lot of these on other blogs but didn’t know how to sign up. That’s awesome! 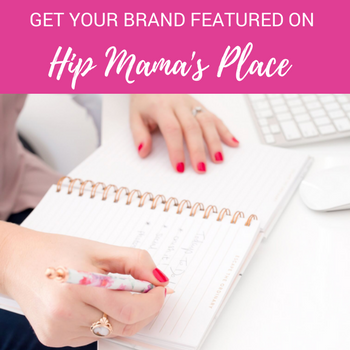 I love that there are many choices especially for moms to join brands that will give them the opportunity to earn. Building your network is important if you’re planning to earn through you blog. It’s nice to have options for connecting with brands. You never know which network with be right for your blog until you join and start applying for campaigns.